Usually, when an artist disappears from the solo scene for eight years, it means their career is over. 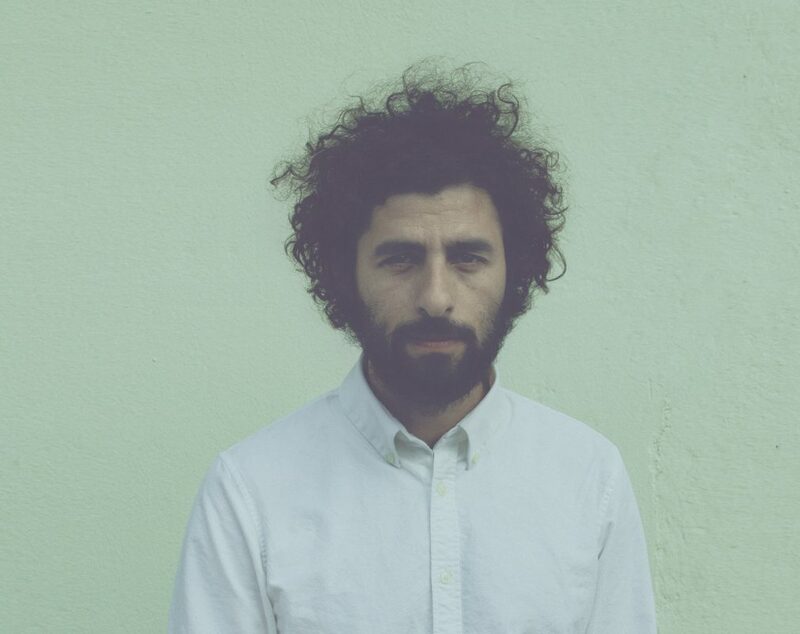 Although few artists are Sweden’s own José González. The native of Gothenburg released In Our Nature in September 2007, which reached number two on Sverigetopplistan, this was his last solo album before he released Vestiges and Claws in 2015. During his time away from the solo scene, he worked with his band, Junip, where he and his partner, Tobias Winterkorn released two albums. González is known for his classical guitar sounds and soft voice on tracks such as Teardrop and Heartbeats. 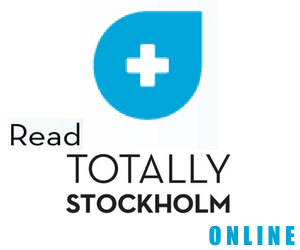 He comes to Dramaten in Stockholm on September 15.